Whether you use copaiba as a massage oil, in a skin lotion, or as aromatherapy, the relaxing and positive effects can’t be emphasized enough. Copaiba essential oils often contain ingredients that are useful in treating skin issues, to sooth and relax tired muscles, and to calm an anxious mind. 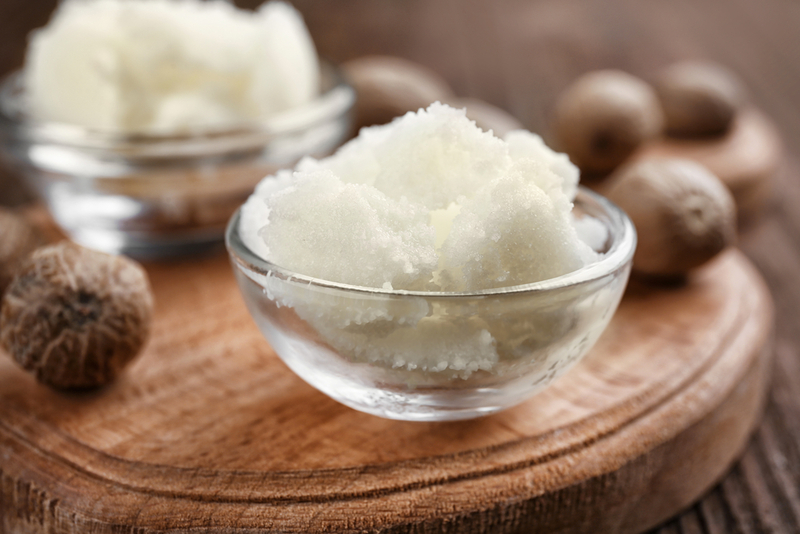 Find out more regarding this popular oil. Native to South America, copaiba is extracted from the tall copaiba balsam tree. The copaiba tree yields both fruit and flowers, but the oil is harvested from its yellow resin. The resin appears in vast quantities when the farmer punctures the trunk of the tree. Found in lush rainforests, copaiba balsam has been used in folk wellness practices for centuries. The Amazonian natives have used copaiba to support skin health and to heal wounds, burns, and rashes. Because of its inviting, vanilla-honey aroma with sweet woodsy tones, the copaiba resin (also known as oleoresin) is very popular to incorporate into perfumes, cosmetics, and a variety of homemade projects like body care products, candles, and soaps. The pleasant fragrance lingers, and the copaiba oil makes a perfect addition to your aromatherapy collection. When combined with a soothing carrier oil, copaiba helps to nourish and moisturize your body while balancing and soothing your skin. 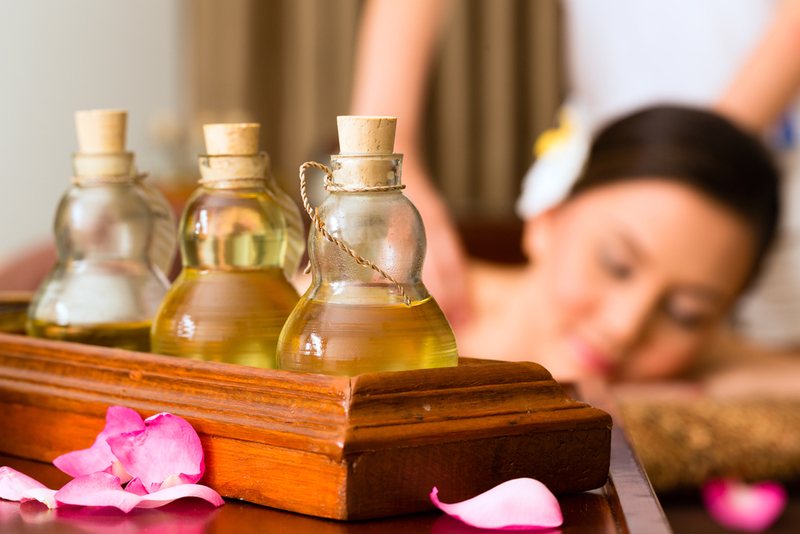 Therefore, copaiba essential oil is perfect to use for a massage. Remember that all essential oils are concentrated, so you won’t need more than 8 to 10 drops of essential oil with every ounce of carrier oil, either jojoba, shea, or murumuru butter. Apply a small amount of the diluted essential oil directly to areas of concern, such as skin, joints, or muscles. 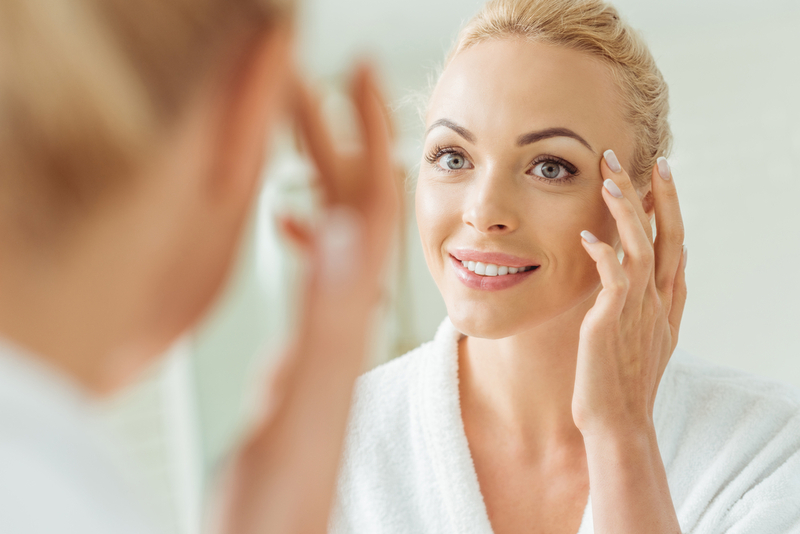 Work the oil gently until it is completely absorbed into the skin. To get an aromatic and relaxing bath, just add 5-10 drops to the hot water before getting in. For an at-home spa experience in the shower, put several drops on a wet washcloth and hang inside the shower stall to mix with the steam. Copaiba essential oil helps to boost your immune system due to its strong antibacterial agents. It will protect your skin against infections by acting as a shield. Copaiba can also heal and eliminate the appearance of blemishes on the skin and infuses the body with powerful nutrients and organic compounds. Serene and soothing, yet wonderfully invigorating and stabilizing, copaiba essential oil vapors will uplift your mood with positive energy and healing. But it is also important to note that copaiba essential oil blends should only be used topically or for aromatherapy. Not for ingesting! For an invigorating aromatherapy session, you can inhale the vapors from the container or add a few drops to a diffuser. The scent will fill the room. If you’d like, copaiba oil blends well with Ylang Ylang, Bergamot, Orange, Sandalwood, Cedarwood, Lime, Cistus, Jasmine, Clary Sage, Grapefruit, Frankincense, Ginger, Lemon, Neroli, Rose, and Vanilla oils. Consider trying various pairings. 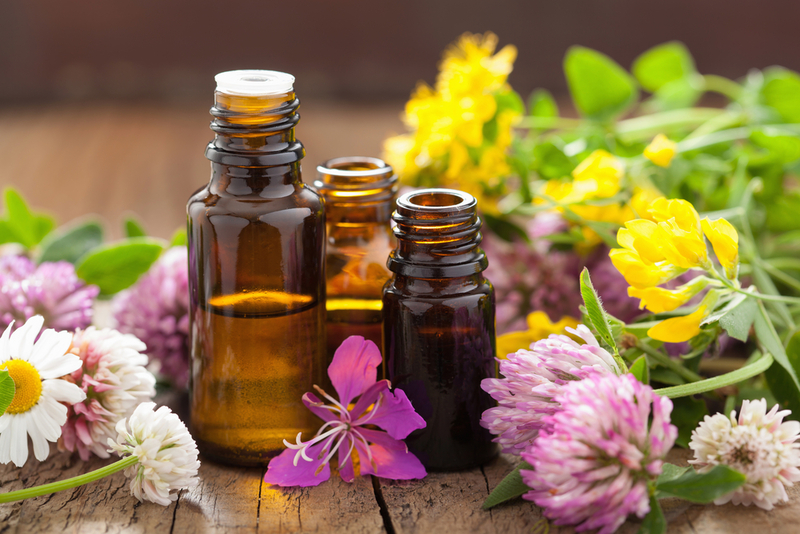 At Plant Guru, we offer a wide array of 100% pure essential oils at affordable pricing. If you’ve never tried copaiba oil, why not discover the amazing aroma and relaxing effects today?